Officially speaking, the AMS mission is: To improve the quality of the educational, social, and personal lives of the students of UBC. The AMS provides us with the funding and storage locations. Burnaby Village Museum's summer camp services has kindly been allowing unboundED to operate it's trial projects with the younger kids. 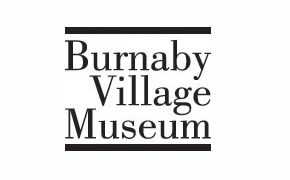 The partnership with Burnaby Village Museum is long term and the gateway to expanding to various other summer camps in Burnaby. Kingsway Christian Children's Centre is one of the main locations for unboundED's summer pilot projects. The partnership will be long term and unboundED will continue to provide events and workshops for kids at this location.